movie shoot, people assumed that his lineage had ended. 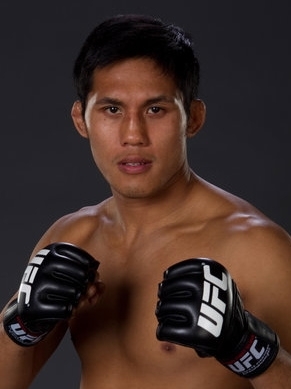 the season 3 winner of The Ultimate Fighter. influence on you growing up? judo -- and trying to improve as a human being and fighter. cage today and that movie is almost 40 years old. the UFC as 135 lb. bantamweight, how would he do? a mixed martial artist to go with a lot of talent and skill. champion or contender for sure. 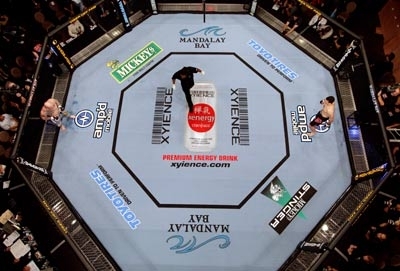 into the Octagon with the master, what would happen? fast, I wouldn’t try and stand with him. I’d try to take him down and ground and pound him. Angeles, fatherhood, and other musings. R.I.P Bruce Lee. I watched Enter the Dragon the other day and you are still the man.